During the awards night, veteran actress and media executive Charo Santos-Concio and Miss Universe 2015 Pia Wurtzbach was also presented as the new faces of Ultherapy. 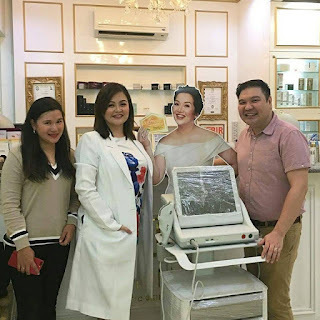 “When Ultherapy was very new to the market, I was one of the first ones who tried it and malakas ang loob ko sa ganyan. I really believe in taking care of yourself, taking care of my skin. When I found out about Ultherapy, I told myself I wanted to try it. The procedure is very safe and it was done in 30 to 40 minutes. 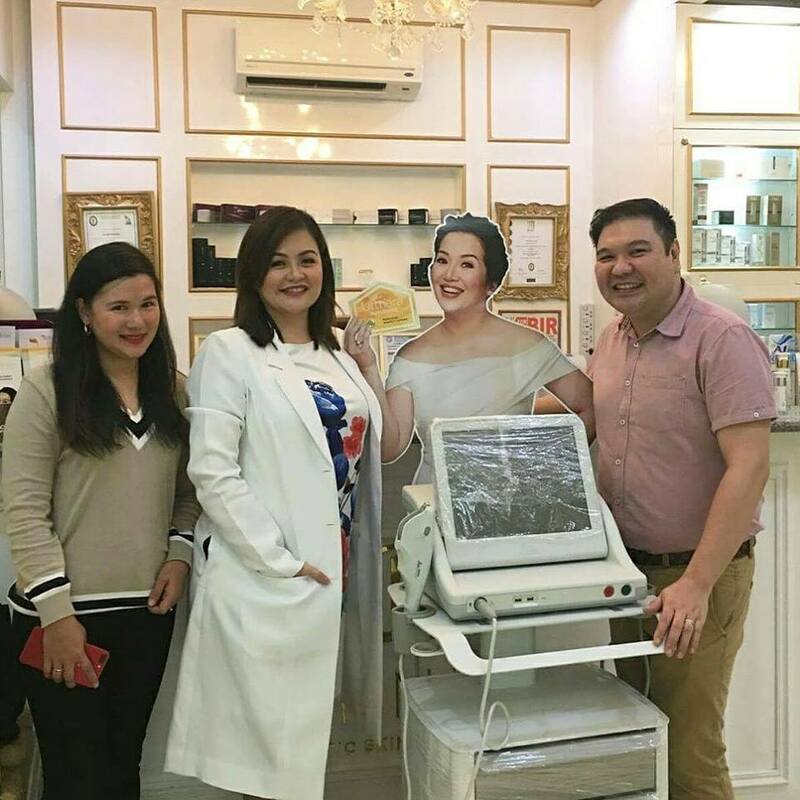 I love the results,” says Ultherapy ambassador, Charo Santos-Concio. Ready for a new you? 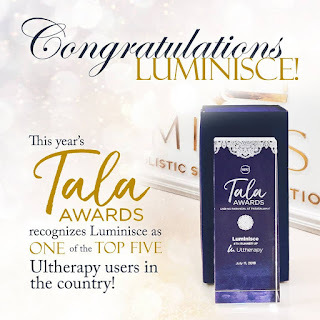 Book your Ultherapy Treatment at www.luminisce.com or call for an appointment 0915-979-4661 or 5118500. Luminisce Skin Clinic is located at the 2nd Flr. Mercury Drug Bldg. 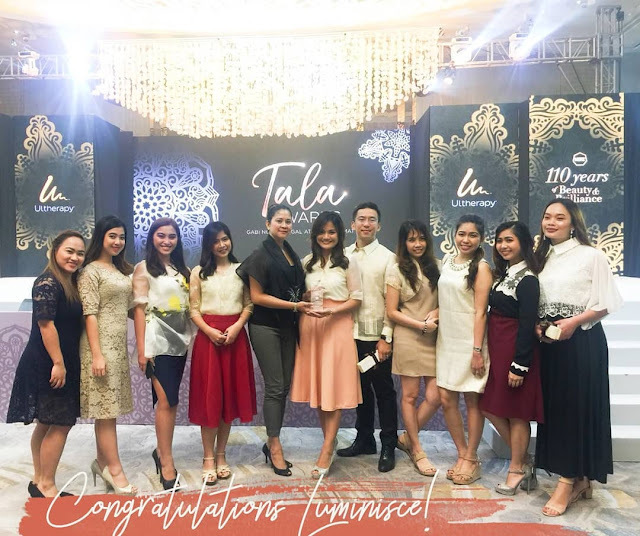 32nd St. 4th Ave. Fort Bonifacio Global City and at Level 4, The Podium Mall, 18 ADB Avenue Ortigas Center, Mandaluyong City.